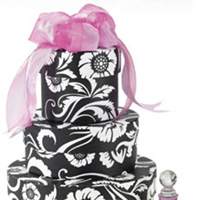 Choose from a wide selection of attractive gift box bases. Lots of pretty colors and many sizes to choose from. 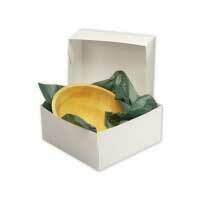 If you sell jewelry you need cotton lined boxes to hold your precious art piece. 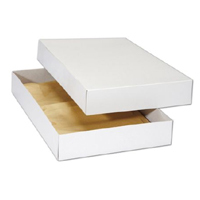 We have cheap jewelry boxes fully lined with cotton in a variety of colors and styles. 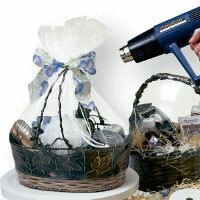 Push the easy button when you wrap your gifts in the popular one-piece gift boxes. 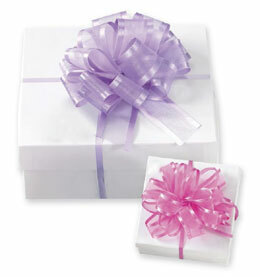 Add a little filler to your box and tie it up with a bow! The easiest gift wrapping you'll find. 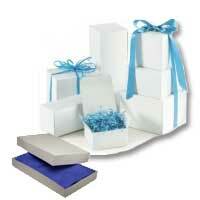 Wide selection of white two piece gift boxes to use for Christmas or for retail stores. Wholesale pricing. 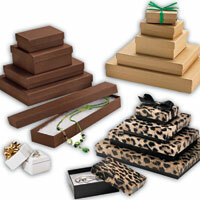 Shop our large supply of wholesale gift boxes made especially for clothing gifts, ties, sweaters, blouses and shirts. 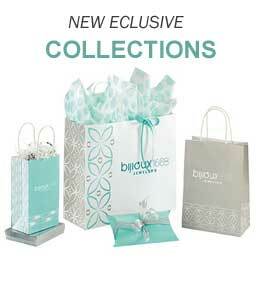 Retail shop owners have a wide selection of gift boxes to choose from. 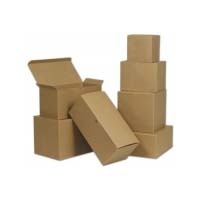 We carry apparel boxes as well as the convenient one piece Kraft boxes. 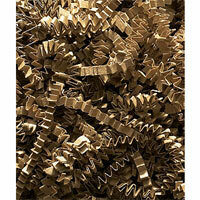 Save money when buying in bulk. 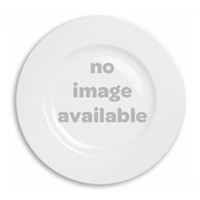 Browse our wide selection of Kraft boxes. Both one-piece boxes and two-piece boxes. Stock up for Christmas or for your retail store. 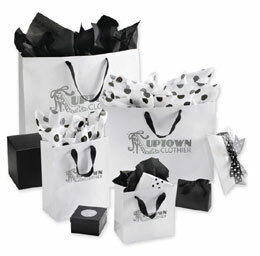 Long after your special event is over, the afterglow of a take-home gift bag will remind participants of the good time they had. 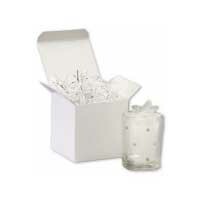 Adorable gift basket bottoms can be filled with shred and small gift items. 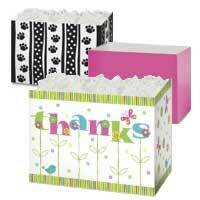 Perfect for thank you gifts. If it's edible, it needs packaging that is as yummy as what's inside. 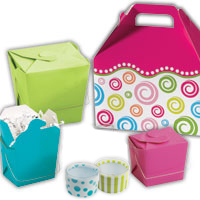 A variety of food and gourmet boxes to hold your precious creations. 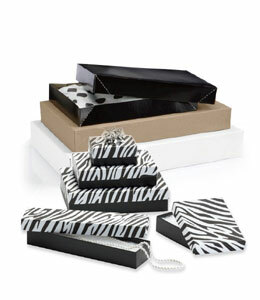 Stylish and earth friendly, our gift boxes feature a striking embossed pattern. Perfect for gift ware products and can be easily dressed up with a simple ribbon. 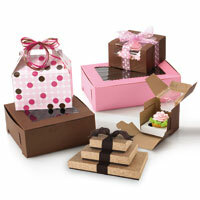 Sturdy nested boxes can be filled with all kinds of treats and surprises. Over a dozen different artistic designs to choose from. 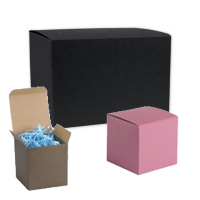 Make your event come alive with these fun boxes. 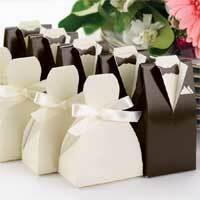 These cute pillow boxes make nice packages for wedding favors or party favors. 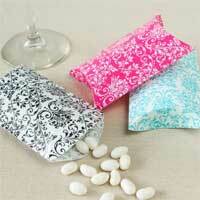 Damask pillow boxes come in bright pink, black and turquoise. We specialize in high-quality retail gift boxes of all kinds: one piece boxes, specialty boxes, food boxes, jewelry boxes and more! Depending on the box you choose, we offer a variety of options, ranging from simple color and size choices to custom boxes; embossed, hot-stamped, or with elegant foil stamp logo seals. 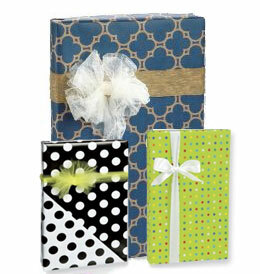 Be sure to wrap your gift boxes with our wholesale gift wrap rolls. 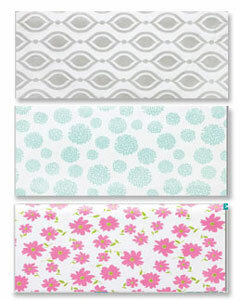 Retailers choose our gift wrap rolls because they are inexpensive and high quality.